The crisis rocking Oando Plc took a new twist on Wednesday. The company's shareholders staged a peaceful protest in Abuja to demand the suspension of the company's management team. They were led on the demonstration by the Coordinator, Proactive Shareholders Association of Nigeria, Taiwo Oderinde; Chairman, Trusted Shareholders Association of Nigeria, Muhtar Muhtar; and their Legal Adviser, Nnodu Okeke. The protest, which commenced at the Unity Fountain in Abuja, saw the shareholders marching through the streets to the gate of the National Assembly. 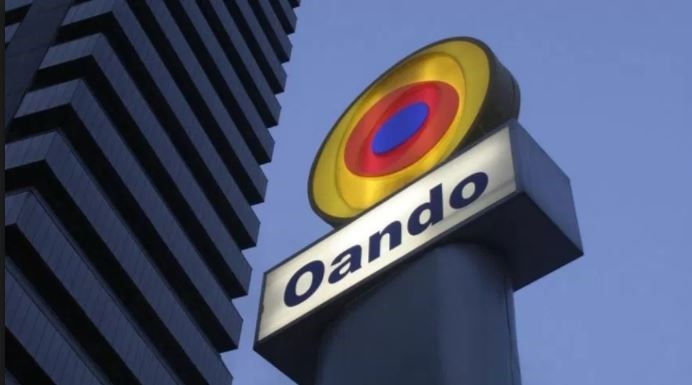 Addressing journalists, Muhtar said they are demanding the suspension of the current management team of Oando by the Securities and Exchange Commission. This, according to him, will allow the external auditors who are currently carrying out a forensic audit of the company to perform their assignment without undue interference. He called on the Senate and House of Representatives Committees on the Capital Market to ensure that the company does not compromise the regulators.